Silly smart! 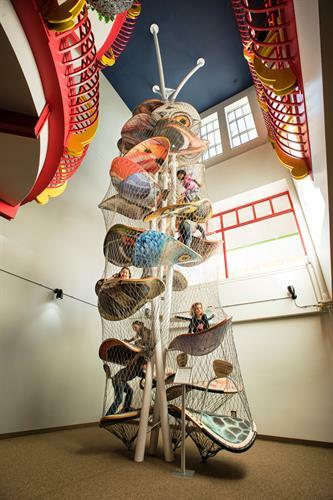 Three floors of hands-on exhibits, multi-level climber, party/meeting rooms, gift shop & more! 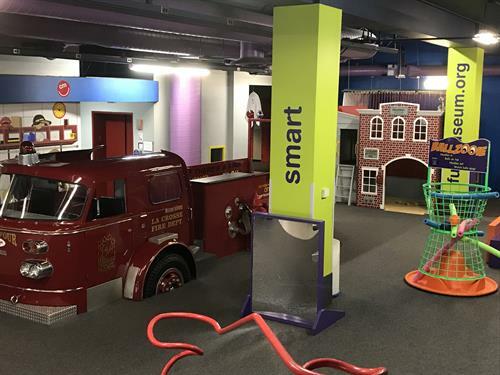 After hours rental available for unique corporate meetings & parties. 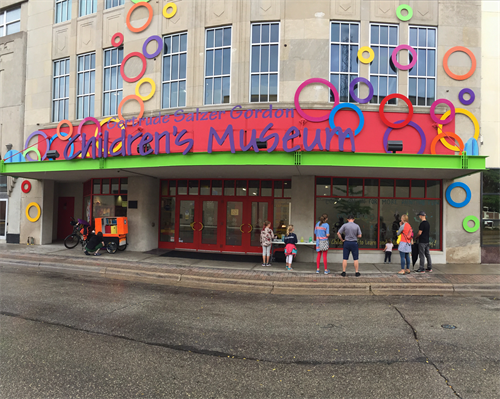 The Children's Museum of La Crosse has welcomed over 1 million visitors since opening in historic downtown La Crosse in February of 1999!